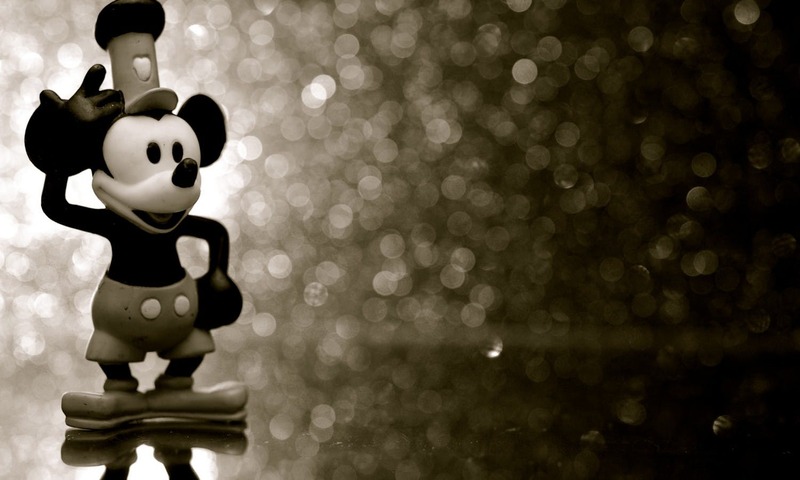 In honor of Mickey Mouse Day (18 November), Musement shares some fun facts you might not have already known about the most iconic mouse of all time. One of the most iconic and recognizable cartoon characters of all time, Mickey Mouse never fails to light up the faces of adults and children alike. Mickey Mouse Day falls on 18 November and everyone’s favorite, and seemingly immune-to-aging, murine turns 88 this year. In honor of the legendary octogenarian, Musement shares 12 fun facts about Mickey Mouse that you might not have known. 1) Oswald the Rabbit, Walt Disney’s first incarnation of Mickey Mouse, didn’t actually become Mickey Mouse until 1928 after the project for which the former was birthed didn’t go as planned. 2) Mickey was first named Mortimer Mouse, but Walt Disney changed the name at his wife’s behest and instead gave the moniker to Mickey’s arch rival. 3) Mickey’s pals such as Goofy, Pluto and Donald came along until the 1930s. 4) Walt Disney voiced Mickey Mouse himself until Jimmy McDonald took over in 1947 and continued to do so for 30 years. From 1977 until 2009, Wayne Allwine voiced Mickey Mouse and funnily enough, his wife Russi Taylor was the actress who voiced Mickey’s main squeeze, Minnie. 5) Since his debut in the short film Willie’s Steamboat, Mickey Mouse has gone on to appear in 130 animated short films, eight feature films and ten TV series, all with a 30-year hiatus from 1953 to 1983. 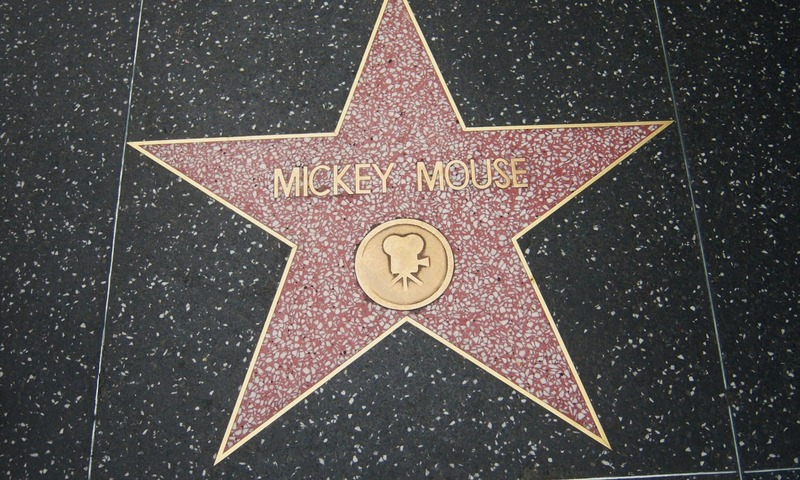 6) On his 50th birthday (1978), Mickey Mouse became the first cartoon to receive a star on the Hollywood Walk of Fame. 7) The legendary Mickey Mouse Club children’s variety show premiered in the 1950s, was revived in 1977 and then again in 1989. The latter edition launched the careers of some pop stars who took the 1990s by storm like Justin Timberlake, Britney Spears, JC Chasez and Christina Aguilera, as well as actors Keri Russell (The Americans) and Academy Award nominee Ryan Gosling. 8) Mickey’s look has changed since his first black-and-white appearance in Steamboat Willie, appearing in color for the first time in 1935’s The Band Concert. By 1940, his persona was more similar to the Mickey Mouse of today whom we all know and love. 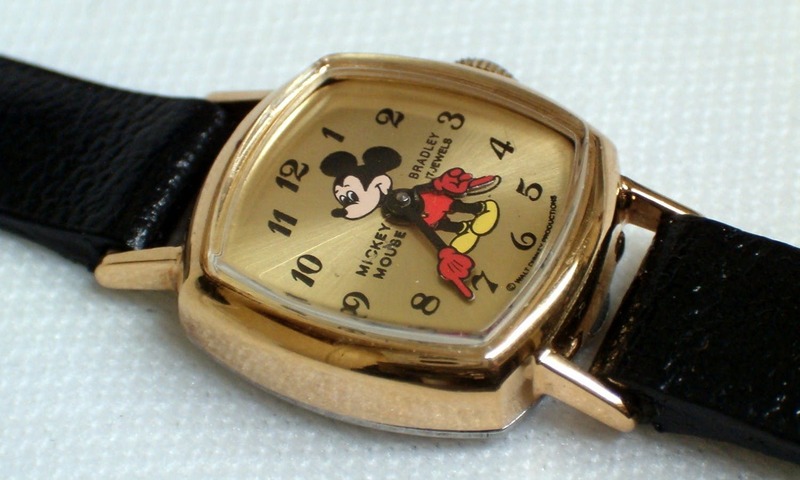 9) Of all the Mickey Mouse merchandise, the wrist watches were among the first to go on sale, having launched as a watch for boys in 1933, and are still among the most popular. Fagin sports one in Oliver & Company and a large Mickey-Mouse-watch shaped clock adorns a wall in The Rescuers. 10) Fantasia, Mickey’s first feature-length film, premiered in 1940 and is still considered one of his most important, often referenced in pop culture. 11) All Disney movies have a “hidden Mickey” somewhere in the background or often, right under the viewer’s nose. From dalmation spots to Dumbo’s soap suds to a ladybug in the African jungle, if you keep an eye out, you’ll notice many objects in Mickey’s typical tri-circle-shaped likeness. Also keep your eyes peeled for Hidden Mickeys in the Disney theme parks, where they’re often hidden in plain sight. 12) You can meet Mickey Mouse at Disney theme parks all over the world: Disney World in Orlando, Disneyland Paris, Disneyland in California, Disneyland Shanghai and Disneyland Hong Kong.